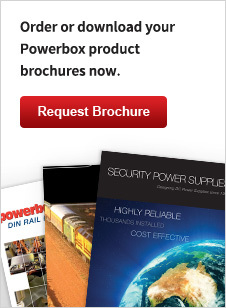 Powerbox Pacific, provides freight delivery for on-line orders. For all goods being shipped within North Island: $13 .75 including GST. For shipments outside of New Zealand, please contact the sales office. Orders will be shipped next business day. Any delays with shipping, the sales office will advise by email. For shipments over 25kg extra charges may apply.